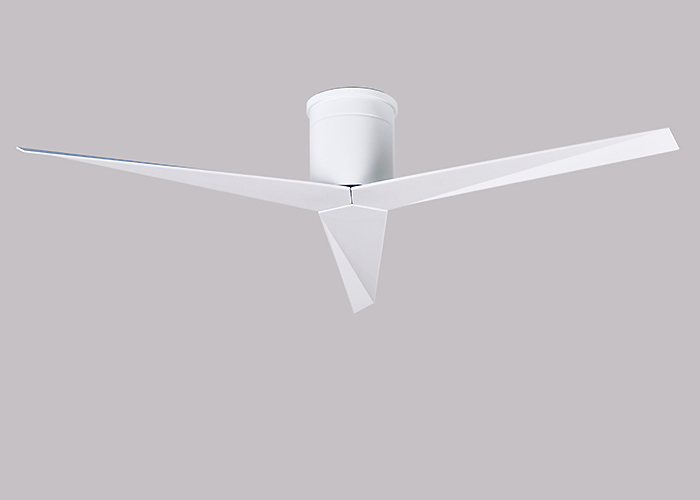 Designed by the award winning Chicago architect Stephen Katz in 2014, the Eliza – A hugger rodless style fan blends a beautiful technically derived form with superior function and movement. 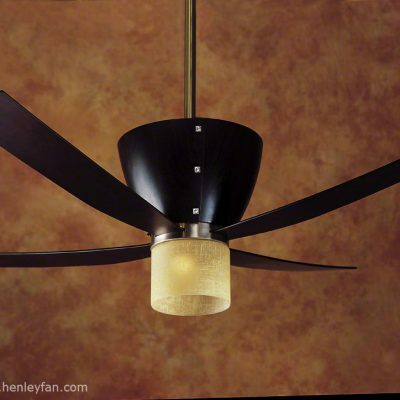 Designed by the award winning Chicago architect Stephen Katz in 2014, the Eliza – Hugger is a low-profile style ceiling fan that blends a beautiful technically derived form with superior function and movement. He has clearly hit a chord as it was an instant success and loved by fellow architects around the World. This unusual blade shape is designed to maximize air movement at the outer edge of the blade. 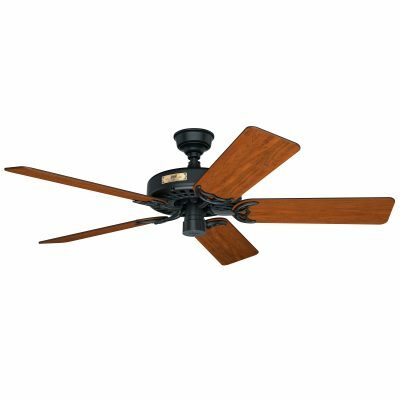 The result is more efficient air velocity flow with less eddies, less blade drag and greater motor efficiency. Equally important is the Eliza’s stationary visual statement which combines modern utility with minimalist geometry. This will look perfect in any Grand Design type modern house or office which favour simple sharp clean lines, surfaces with exposed natural stone and materials. Its unique look has sharp clean stealth bomber-like surfaces. It also lives up to its stealth-like expectations by being almost invisible in white against a white ceiling. We are sure Kevin McCloud would love this! This looks awsome in our new kitchen and blends in so well with its straight edges. 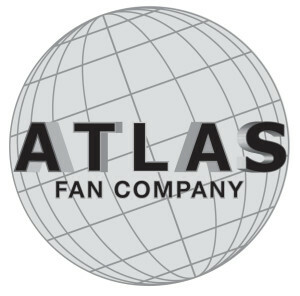 In this world of curved fan designs it was a real find to come across this one which matches our office design perfectly. As an architect myself I felt at home with this model and design with its sharp lines and edges. 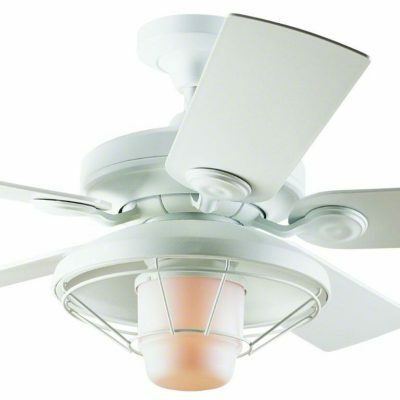 We purchased 6 of these for one of our architect’s offices and the clients love them as much as we do!